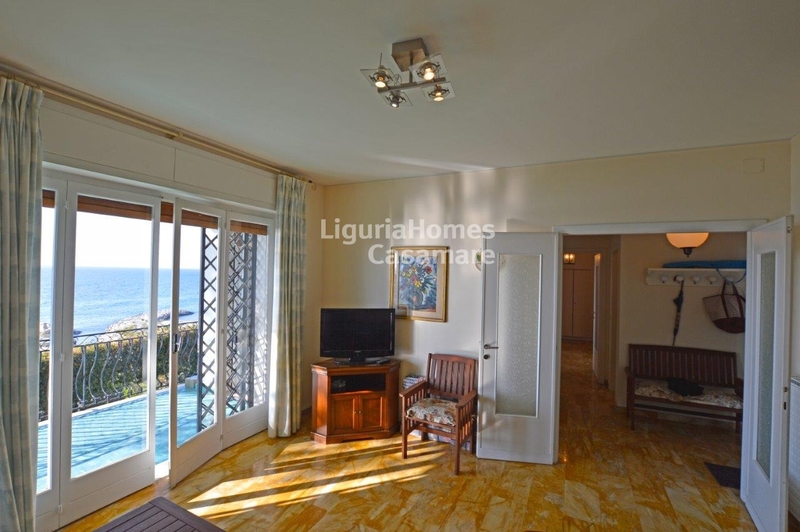 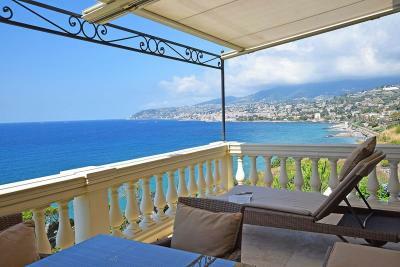 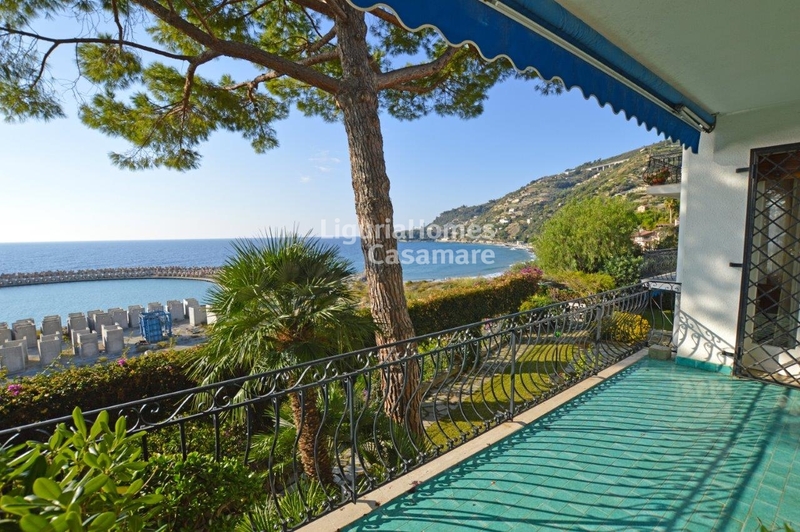 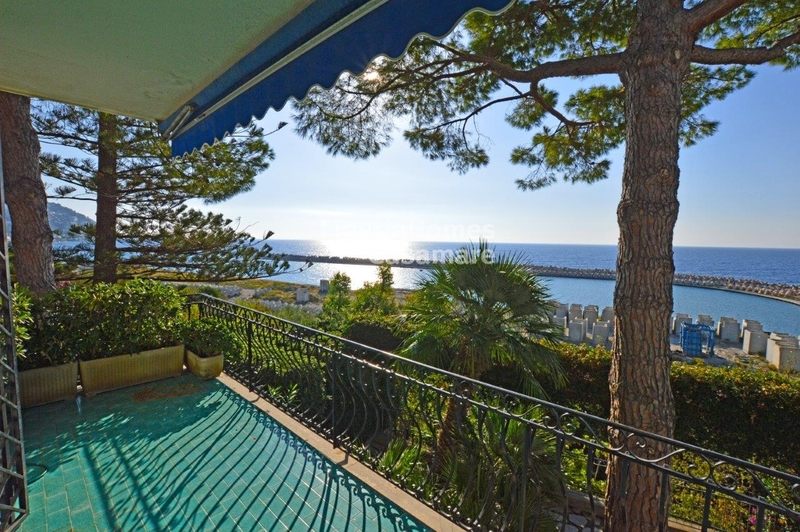 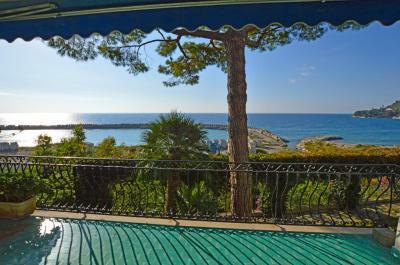 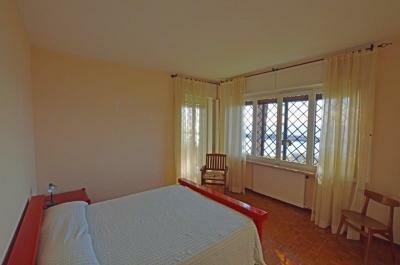 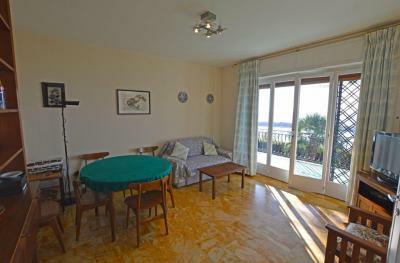 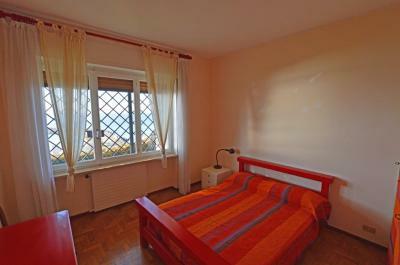 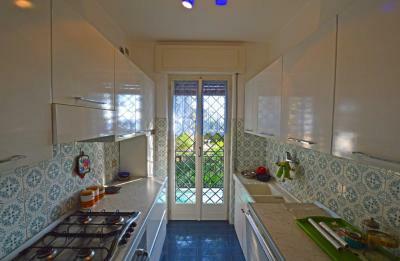 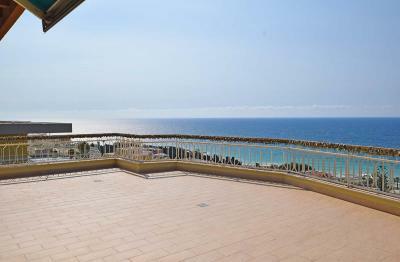 Ospedaletti water-front property for Sale: Apartment with wonderful sea view. In an exclusive villa in Ospedaletti, prestigious Apartment with a magnificent view over the sea and on the new Marina of Baia Verde. This Ospedaletti property for Sale consists of: large entrance hall, living room with exit on a beautiful large terrace of 20 m2, equipped kitchen, two double bedrooms with two bathrooms.